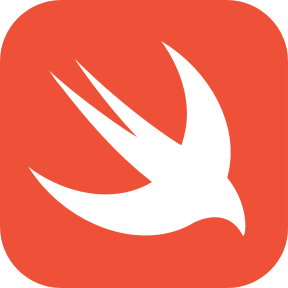 Swift is a general-purpose programming language built using a modern approach to safety, performance, and software design patterns. Inspired by many other modern programming languages, Swift is intended to be more resilient and expressive than Objective-C, its predecessor. The modern video player for macOS. A collaborative list of awesome Swift libraries and resources. Feel free to contribute! 🚀 Awesome list of open source applications for macOS. A UI/UX framework for creating beautiful applications.